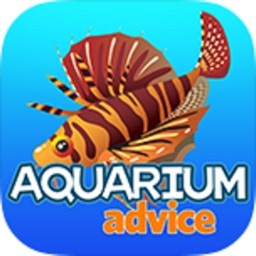 AquariumAdvice.com is a leading community of Aquarium owners and information. 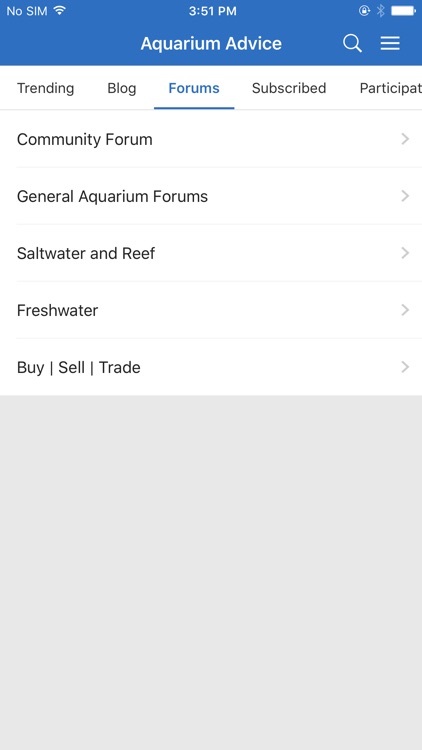 You can get information on just about anything related to aquariums. 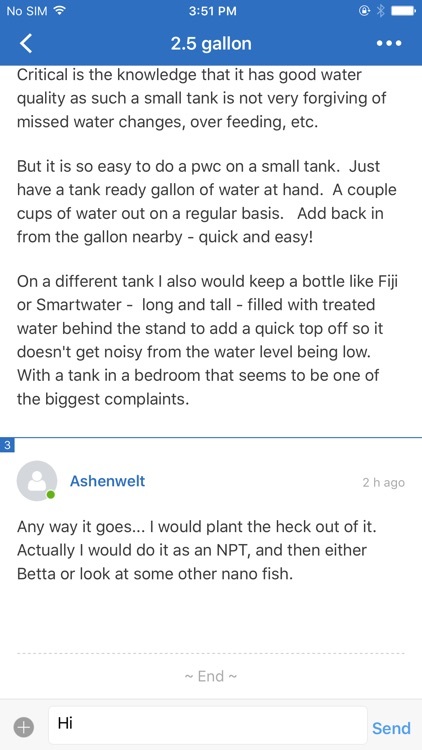 Help diagnose your fish or plants problems, read and post reviews of aquariums, filters, and more. 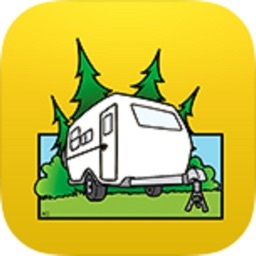 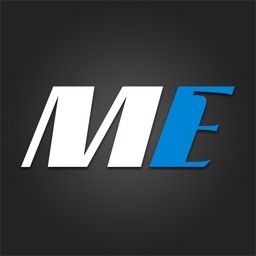 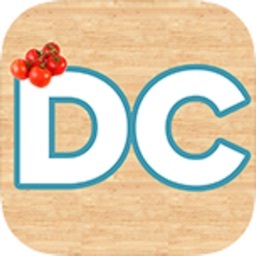 Our iPhone app allows you to access our forums on the go. 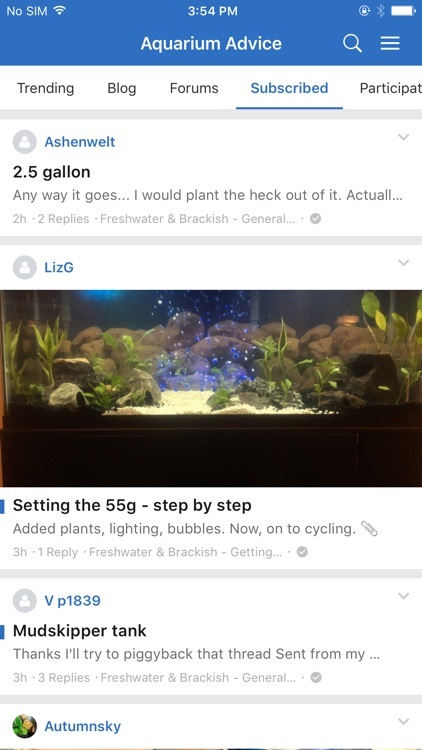 Upload photos to let other AquariumAdvice members know what you are up to and stay connected. 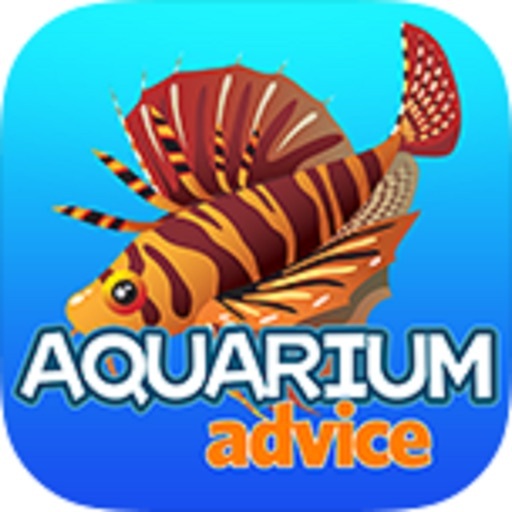 Install this FREE app and start sharing your knowledge with other aquarium owners and enthusiasts. 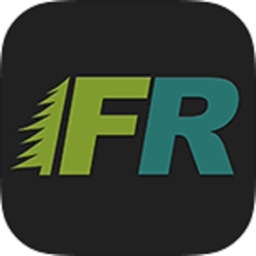 We are looking forward to seeing you on the forums from your phone!